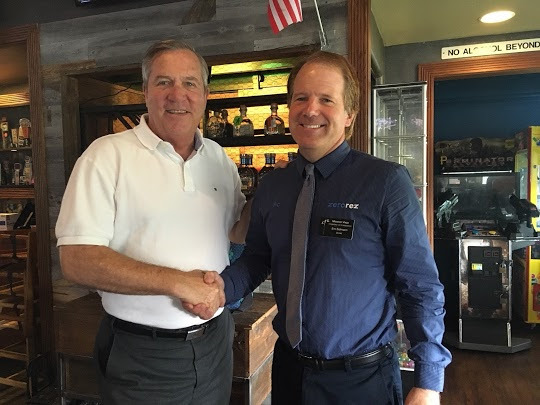 You may not be familiar with the unique point of difference that makes Zerorez stand out among all the Orange County carpet cleaners, as well as the rest of Southern California. You see, Zerorez has received a patent on its one of a kind process to clean carpet. 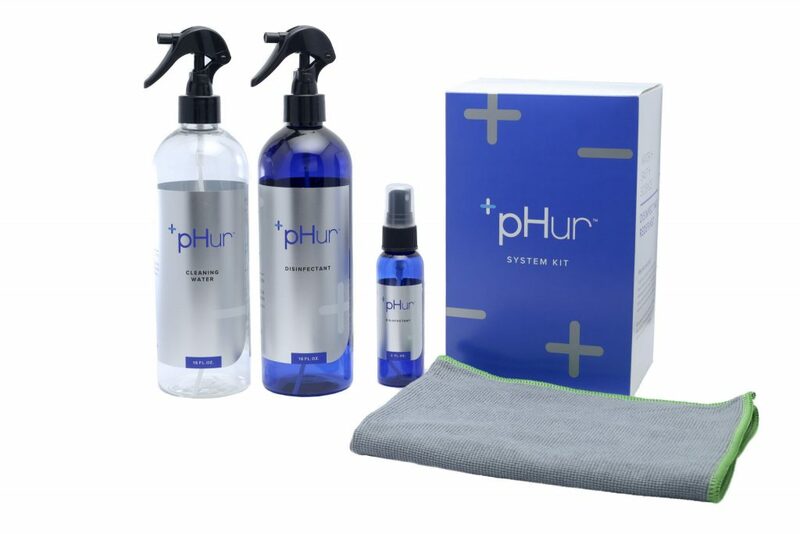 It does this by making plain tap water into a alkaline empowered cleaning water through a process that filters, purifies and electrostatically charges it. 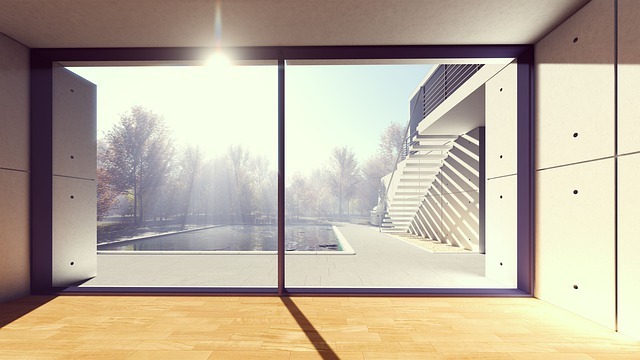 Our patented process is completely different from every other cleaner out there. The cleaning solution we use needs no soaps or surfactants, and it is so clean we can actually drink it! Are you wondering how this actually works? We run softened, purified water through a special generator that has platinum plate membranes, and we apply a low voltage charge to the water. The effect is to split the water molecule into two types of water molecules. One is a low pH disinfectant molecule (though still a form of water), and the other is a cleaning solution that is a high pH alkaline water (that we can actually drink). This operates as a super effective cleaner and degreaser. This alkaline molecule is essentially water and salt, but the alkaline properties make this an amazing cleaning agent (our solution is about 1,000 times more alkaline than soap). The molecule itself is much smaller than tap water molecules, so it penetrates and purges carpet and material fibers more easily and effectively than traditional soap solutions. Since we don’t add soap or other chemical products to our cleaning solution, there is absolutely no concern about residue that can stay in the fibers to attract new soiling. You also will have no worries about chemical sensitivities your family may have. The result is soft, super clean fibers and fabrics with no residue, no chemical leftovers. These carpets, rugs, and upholstery that stay clean much, much longer. It costs more for us to clean this way, and the high tech equipment we use is expensive. However, you can have peace of mind knowing that there are no chemicals left in your carpet to worry about. Surfaces will stay clean significantly longer, so you get a better value for your cleaning dollar. Other cleaners talk a good game about green carpet cleaning, but we actually deliver on this promise. 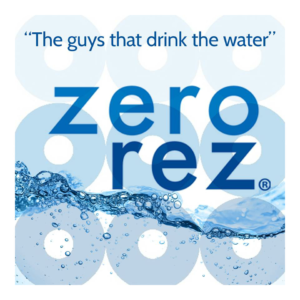 Next time you wonder if Zerorez really is different from the old-fashioned cleaners out there, just remember “It’s the water!”. 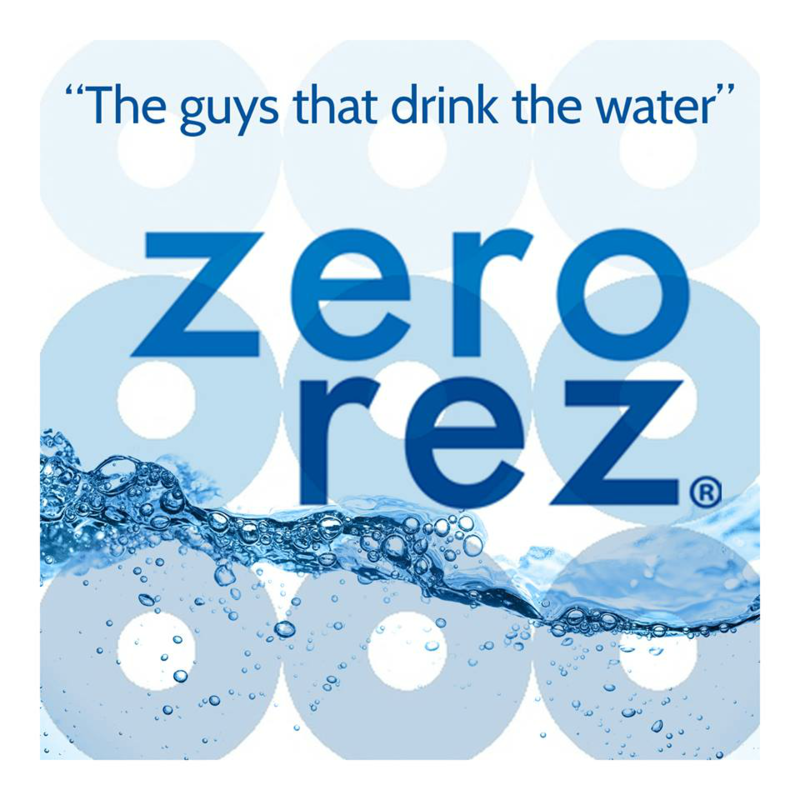 Call us at 866-937-6739 or find us online at www.zerorezsocal.com.